 Human Capital Ventures offer a unique range of services for job seekers, aimed at enhancing your potential when looking for your next career move or coming on to the jobs market. These draw upon the knowledge and experience of our Consultants all with strong pedigree and experts in their field. On a daily basis they are responsible for satisfying the need of employers and successfully secure jobs for candidates. Armed with an in-depth knowledge of the recruitment industry and how to portray your skills and experience in the best light. They work to our structured syllabus in a consultative manner to professionally draft. Working to our structured syllabus we will work with you in a consultative manner to professionally draft your CV/Resume, providing impartial help and guidance on the entire recruitment lifecycle. Best channels to host your CV/Resume. Optimised for recruiters and employers. How to market yourself successfully. Business/social media for job seeking.